From visionary filmmaker Spike Lee comes BlacKkKlansman, the true story of Ron Stallworth (John David Washington) – an African-American detective who ends up infiltrating and exposing the Ku Klux Klan. Recruiting a colleague, Flip Zimmerman (Adam Driver), the pair team up to take down the extremist hate group. A nuanced story of race relations in the 70’s, with striking relevance to today’s America, BlacKkKlansman is as funny as it is angry. 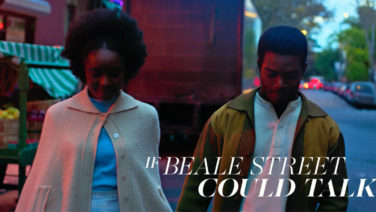 BlacKkKlansman is in cinemas August 16, but you can see it first with FBi Radio at Event Cinemas George Street on Tuesday August 14. For your chance to win a double pass, email firstlook@fbiradio.com with BLACKkKLANSMAN in the subject heading. Please include your FBi Radio supporter number. 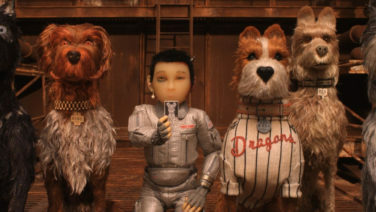 Wes Anderson latest flick is the biggest stop-motion movie ever made, and it features dogs! 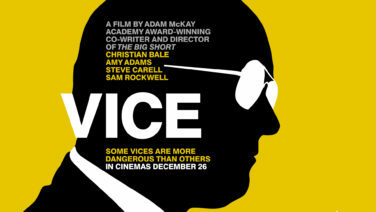 Come and see it first with FBi Radio.